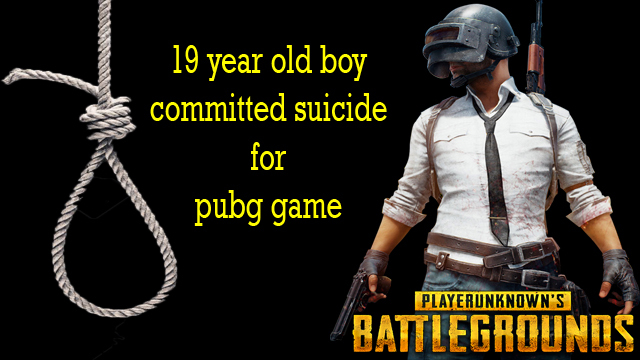 Friends today I will not tell you about any games but today I will tell you about a 19 years boy who gets committed suicide for a game. PUBG is a game that is very famous in India and almost every child in India plays PUBG and almost every people in India know about PUBG game. PUBG mobile game's craze spread in India like a hurricane. 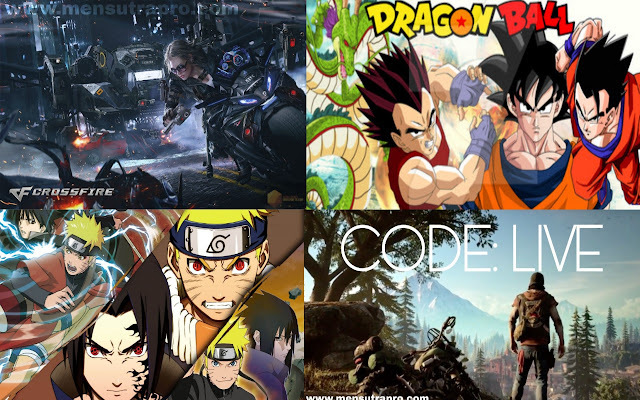 that's true that PUBG help's to grow gaming community in India but its not only a good thing because every coin have two sides and always the first side is bright and the second side is dark. and this line in perfectly fit in this case. the dark side of this gaming craze is when people play these games they become addicted to them. in many cases, this type of addiction has scary results. As per the report of ANI, 19 years old Indian boy called Nadeem Sheikh resident of Mumbai. he wants a good mobile for playing PUBG in high quality and when he asked his family members to buy 37000 Rs. phone for playing PUBG mobile. his family refuses his demand for 37000 Rs. phone because they are not capable to afford 37000 Rs, smartphone but when the boy demanding over and over to his elder brother his brother are offering him to choose 20000 Rs. smartphone because they only afford worth Rs. 20000 smartphone. when his brother gives him 20000 Rs. for a smartphone he suddenly gave him back because Nadeem wants only 37000 Rs. a premium smartphone so hi gave the money back to his brother and after that, he decides for suicide and at the night he took extreme steps. while his family went to sleep his elder brother go to the toilet when he founds his brother Nadeem's body hanging by a rope from the ceiling fan in the kitchen after that the police have registered a case of accidental death. Friends just imagine that when his brother watched his body hanging, what would have happened to him. those people who take this type of extreme steps they did not think even one time that after they take this type of steps what will happen to her family. friends, if you also want something like that and your parents did not have to afford it please don't think this type of negativity on your mind, please remove it from your mind and think about your family at least one time. when you want something and your parents didn't give you that's not mean your parents or your family don't want to give you that. but many time your parents did not afford what you want because they have lots of Responsibility for your family and when your parents not able to give you what you want don't think it to negative way think a positive way and you should support them and if you want the same thing that you want then work hard and buy from your own money. so friends share this post with everyone and don't forget to subscribe our website.